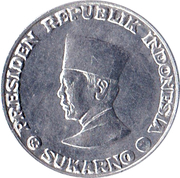 1) Coins for Riau were minted with the year 1962, released in late 1963 and withdrawn in 1964. 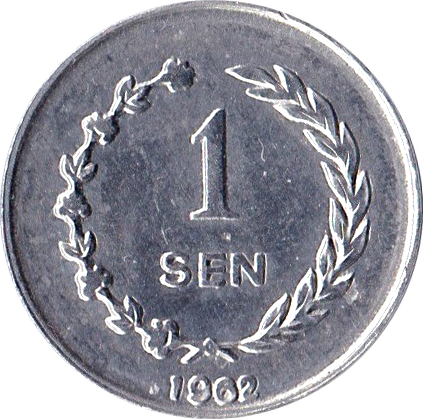 Effectively the coins were legal tender for 9 months only. 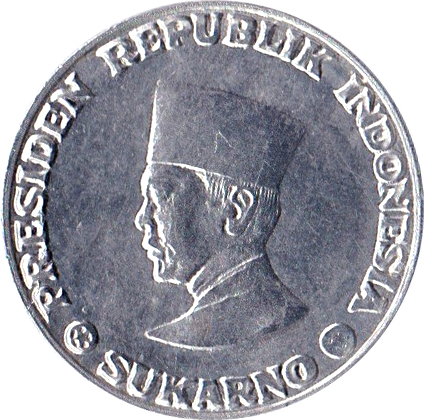 2) Coins of Irian Barat had a longer duration of validity from 1962 -1971.